Images of Polo's first multipage ad campaign photographed by Bruce Weber in Nantucket, Ma., 1981. 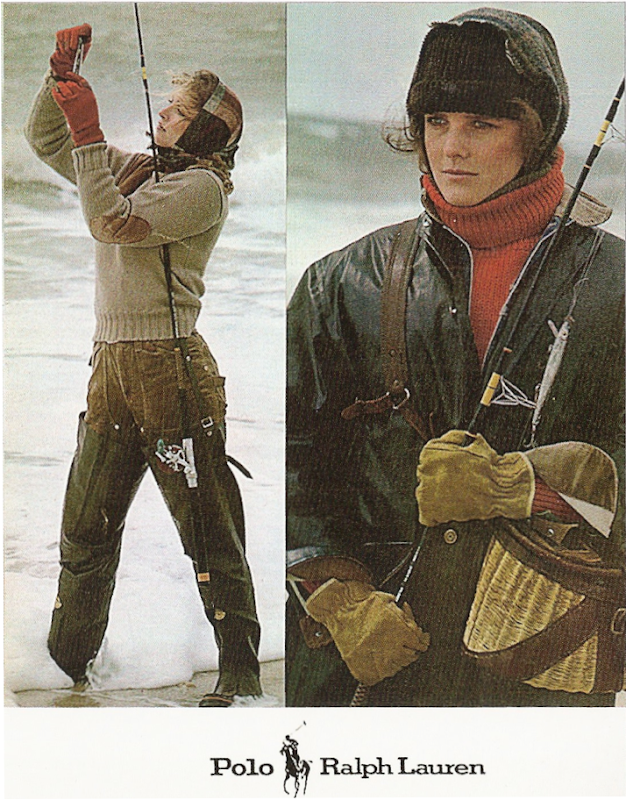 Man, those old Polo catalogs are amazing. I'd love to get my hands on some of them.